It’s been an honor to read and think about the responses to my essay, “The Corruption of Biblical Studies.” Jon Levenson, David Carr, Craig Bartholomew, and Benjamin Sommer are fellow scholars from whose insights I have greatly benefited over the years. With the aid of their comments I’ve come away understanding my own positions more thoroughly, and with deeper appreciation for the positions of those with whom I disagree. No one could wish for more. For the purposes of this reply, I’ve focused on a limited number of key points and arguments made by one or more of my respondents, in hopes of clarifying the issues between us and, if possible, advancing the discussion. I’ll begin at the beginning, with my contention that source criticism, the dominant sub-field in the academic discipline of biblical studies, is in a state of “confusion and professional crisis.” Both David Carr and Benjamin Sommer believe that, despite the corroborating judgments I cited from the mouths of prominent source critics, I’ve overstated the paralysis and impasse currently gripping the field. To substantiate that assertion of mine, let me offer some additional context. 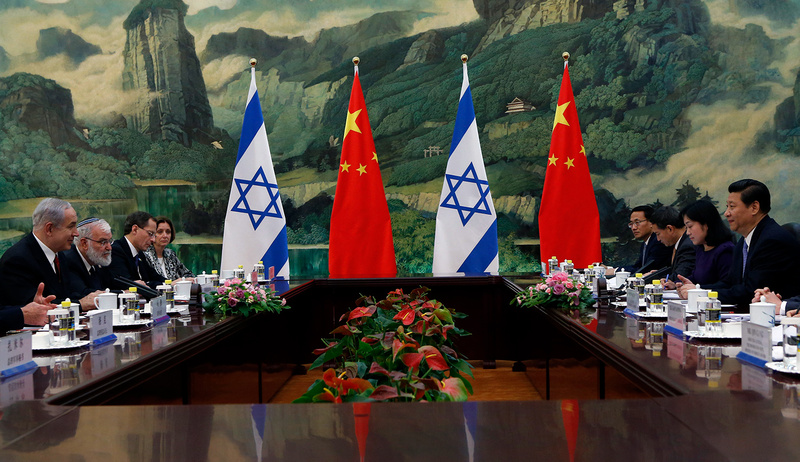 Over the course of the 2012-2013 academic year, the Institute for Advanced Study in Jerusalem hosted a study group of eight distinguished source critics. Their task: to move toward a set of shared assumptions and a common discourse concerning the field’s most fundamental issues. Nothing daunted, David Carr insists that progress, although “slow and jagged,” is nevertheless being made. The reality is otherwise. There is deadlock—and it stems from the condition famously analyzed by Thomas Kuhn in the Structures of Scientific Revolutions. When scholars have worked within a given paradigm for a long time, Kuhn wrote, there is understandable reluctance to acknowledge its problems. The old paradigm will eventually be discarded when a new and demonstrably more compelling one arrives on the scene, but that does not happen overnight. 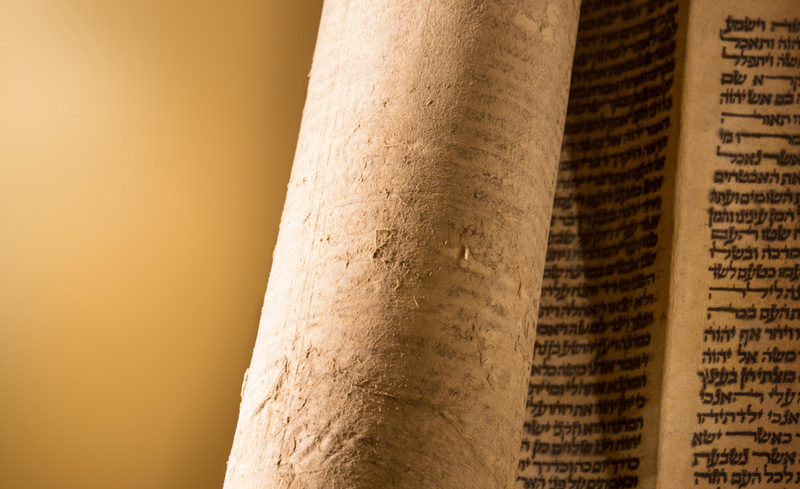 The critical study of the origins of the Pentateuch stands now at a midpoint in this process. Problems with the reigning paradigm have been identified and, as we have seen, openly acknowledged by some brave souls. But no demonstrably superior alternatives have been proposed. In this intellectual climate, scholars will stick to their academic guns. Relatedly, Carr and Sommer charge me with failing to appreciate the extent to which, in Sommer’s words, “specialists in the composition of the Pentateuch” actually do agree with one another. That may be, but consider this: once upon a time, nearly all biblicists, not just these “specialists,” shared the suppositions and methodology of source criticism. But over the last generation, many have walked away from the table, not merely to pursue other interests but because they became disenchanted with the highly speculative and intuitionist nature of the source-critical enterprise. [T]he most that source and redaction criticism may be able to do . . . is help us understand in general ways the composite nature of the text with only sketchy notions of what sources and redactional layers may have con­tributed to the literary character of the text. 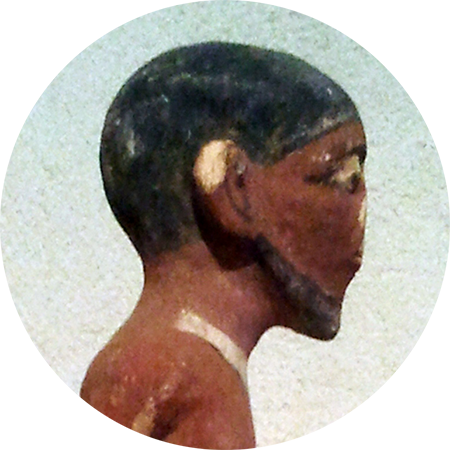 Once we devote much time to analyzing these reconstructed sources and redactional layers themselves . . . , we prob­ably have crossed a line of plausibility that becomes much too speculative, at least in most cases. As a control for the speculative theorizing that dominates source-critical methodology, the scholars assembled in this volume look to actual scribal practices in the ancient world. Lest there be any doubt concerning their ideological interests, these scholars hail from a wide spectrum of backgrounds and orientations, and cannot be said to be aligned with any a-priori set of convictions, confessional or otherwise. Mention of a-priori convictions takes us to what I regard as yet another symptom of the hidden agendas that have pervaded the discipline: namely, the defensive habit of labeling—and dismissing—other approaches to the biblical text as “conservative.” Among such alternative approaches, I specified those that muster evidence for a given text’s unity or coherence, or its historical accuracy, or its antiquity. In addressing the work of David Carr, I drew attention to the fact that he explicitly invokes his Quaker faith and its concern, in his words, for “those who have suffered and are now suffering in war,” and I suggested that this theology—“many Quakers,” I wrote, “renounce the bearing of arms and conscientiously object to participating in war”—informs his dating of the biblical texts. In his response, Carr protests that he himself (like “many Quakers”) is not a pacifist. I accept the correction and regret my mistaken inference. It’s worth pausing over this last statement since, as it happens, the undeniable successes invoked by Sommer actually constitute further evidence of the bias I claim. To help my readers understand why, I share a little-known secret about academic publishing in the field of biblical studies: namely, that there is a world of difference between getting work accepted at a prestigious publishing house and getting work accepted in a leading peer-reviewed journal. The key person at a publishing house is the acquisitions editor, usually a person who is somewhat knowledgeable about the author’s discipline though not himself or herself a scholar. The editor does possess, however, a refined sense of what will sell, whether as a “trade” volume for the wider public or as a more specialized and technical work with appeal to relevant areas in academic scholarship. To take an example: all four of my respondents affirm the significance and the academic validity of the contribution made to biblical studies by the literary critics Robert Alter and Meir Sternberg. As Sommer points out, meetings of the Society of Biblical Literature regularly feature discussions of their (and others’) unity-oriented approach to the biblical text. A good acquisitions editor at a publishing house is likely to know that there is a demand for this type of work—and, when preparing to send out a proposal or a complete manuscript for peer review, can identify established scholars who work within these same canons of interpretation and thus capably and objectively determine the merit of this latest submission. This is no doubt why, ironically enough, the titles issued by major academic publishing houses, despite the supposed stigma of commercialization that attaches to their enterprise, reflect a significantly broader range of scholarly interests within biblical studies than is on offer in the field’s top-tier journals. Perhaps it is also why Alter and Sternberg, for all their influence on that field, never published their literary readings of the Bible in its leading journals. It is why my colleagues who excel in this vein of scholarship attest that the straightest path toward their next promotion is through an academic publishing house and not through these periodicals; why, in my remarks about bias, I focused mainly on the journals, particularly those based in Europe; and why all of the titles cited by Sommer in his dossier of publishing successes by conservative scholars are books issued by academic publishing houses headquartered in the United States. 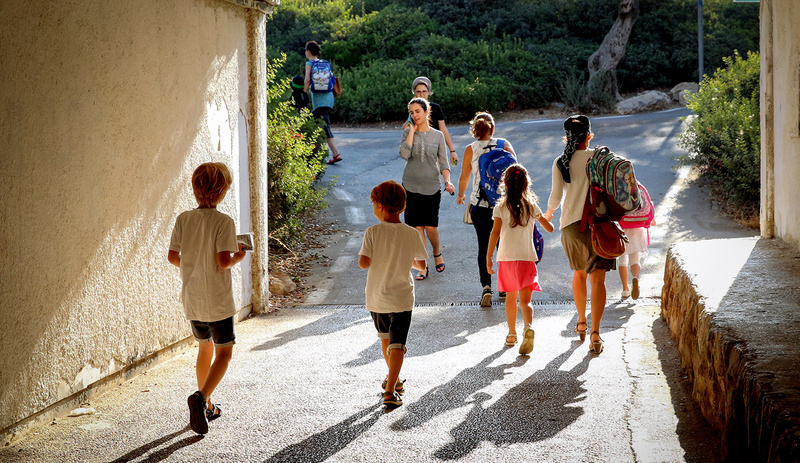 I come now to an area of particular interest to Jews and involving a dynamic currently playing itself out specifically within Orthodoxy—my own faith community. The last few years have witnessed an explosion of interest in exploring the possibilities of a constructive encounter between Orthodoxy and academic biblical studies. Jon Levenson’s deeply thoughtful response to my essay has offered me a lens into this discussion—and into the inability of the various discussants to find common cause. It seems to me that within the community of Orthodox academics in the field of biblical studies today, we find two camps: the one “conservative” and the other “liberal” as Levenson defines those terms. Both camps share the same history and ethnicity. Both are actively engaged in modern intellectual pursuits, and both are staunchly Zionist and, in their day-to-day religious practice, observe the very same halakhah. But their common attempt to articulate a constructive encounter between Orthodoxy and academic biblical studies is common in name alone. Is the text of scripture divine, and if so, how? Did the people described in scripture really live, and did the events portrayed really happen? 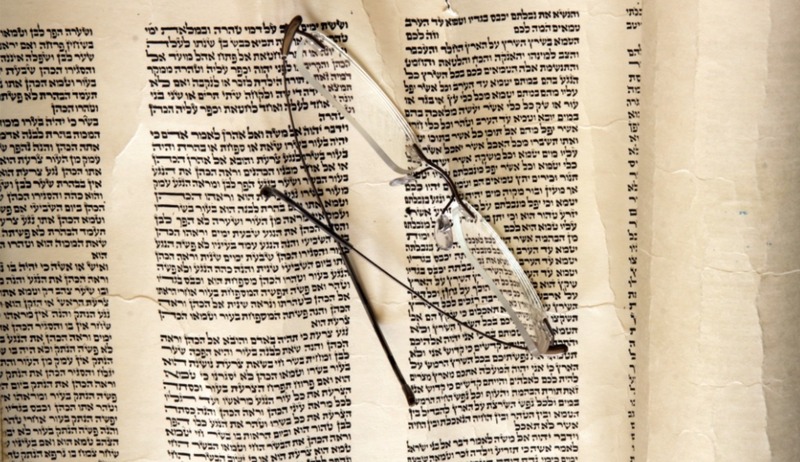 Does rabbinic tradition have anything to contribute to critical scholarship? These are just a few of the large questions whose answers separate the two camps. Following Craig Bartholomew’s helpful formulation, we may say that the two camps “work out of different paradigms, and at a deep level these paradigms are incommensurate and competitive,” and hence mutually threatening. This brings me to thetorah.com, a website whose stated mission is “integrating the study of Torah with the disciplines and findings of academic biblical scholarship.” Its founding editor, Marc Brettler, has composed his own spirited response to my essay, which imputes to me a series of opinions and positions that I do not recognize as my own and for which he would search in vain to discover any substantiating source in my writings. I am currently preparing a book-length presentation of my scholarly and theological views under the working title of Orthodoxy and the Challenge of Biblical Criticism. Where, finally, will biblical studies go from here? 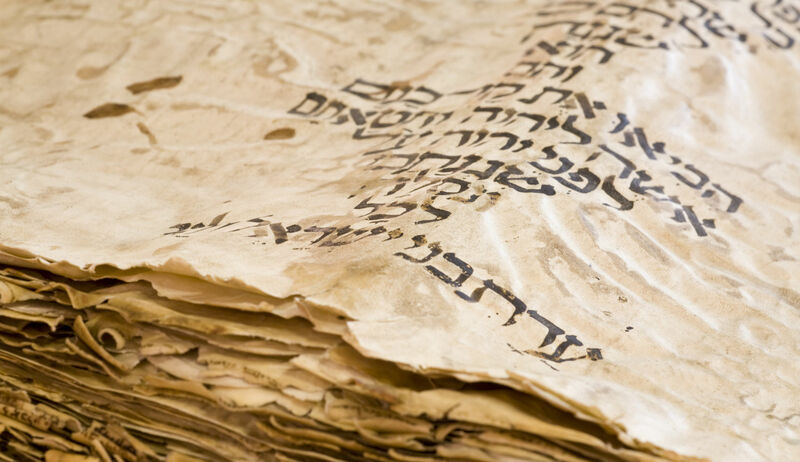 Far from rejecting the historical study of the Hebrew Bible, as has been suggested by some of my critics, I am fortunate to be taking part in an exciting project that I believe has the capacity to put historical inquiry on a far stronger footing than today. Over the last decade, a handful of computational linguists have achieved unprecedented results working in the sub-field of text categorization, also known as authorship attribution. The discipline focuses on the trove of subtle linguistic characteristics that are typically contained in texts. 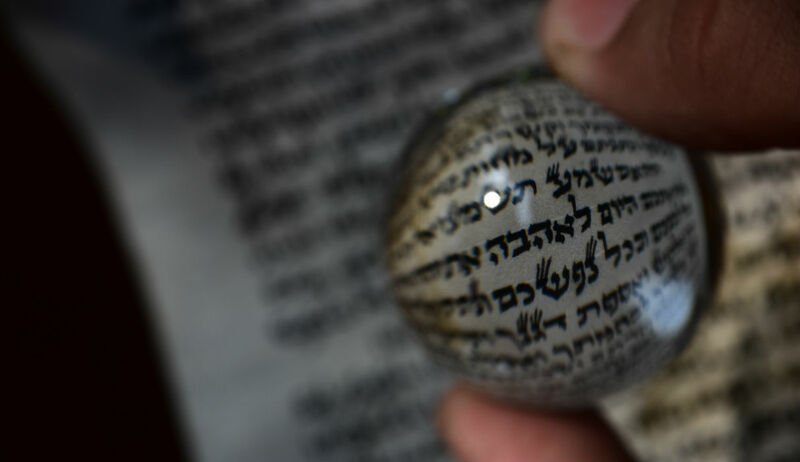 A team of scholars led by the computational linguist Moshe Koppel, a colleague of mine at Bar-Ilan University, has demonstrated that it is possible to apply these algorithms to the Hebrew Bible and to achieve highly significant, controllable, verifiable results. The team’s findings have already been featured in the pages of the Journal of Biblical Literature, the flagship journal of the field of biblical studies. 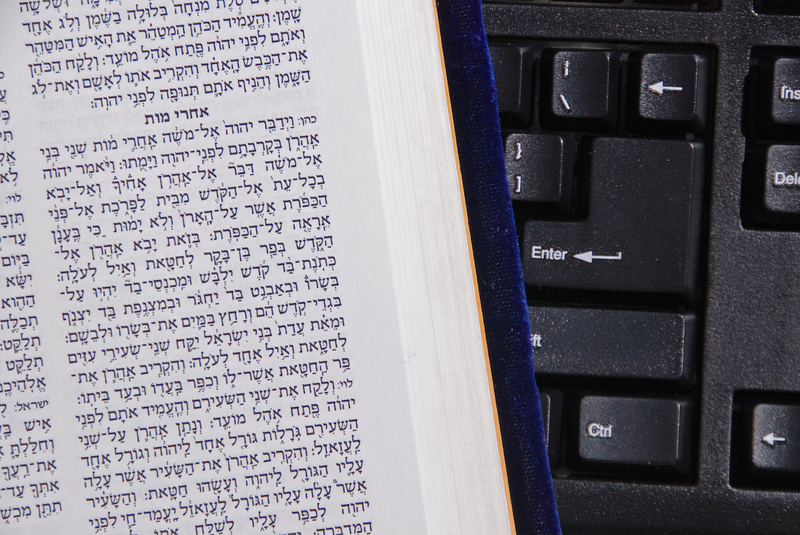 Soon we will be launching the Tiberias Project: A Web Application for the Stylistic Analysis and Categorization of Hebrew Scriptures. 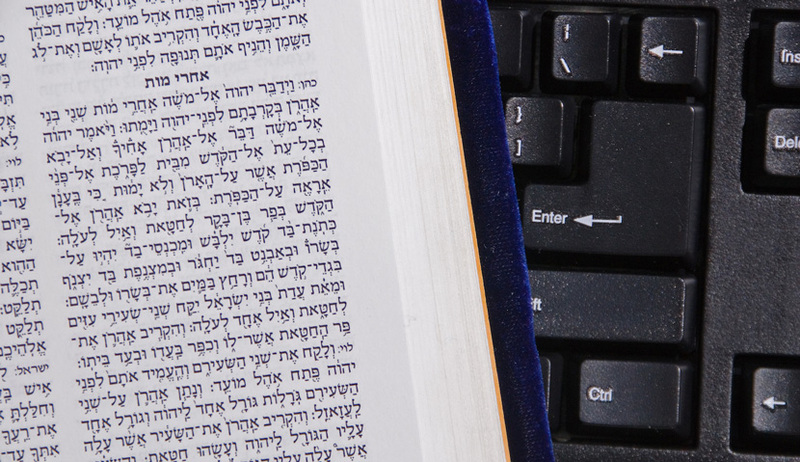 Tiberias will provide scholars with an easily employed tool that, applying state-of-the-art machine-learning methods to the full panoply of measurable textual features, will produce reliable statistical evidence confirming (or falsifying) user-provided hypotheses about distinct stylistic threads in the entire corpus of the Hebrew Bible. Today, the tools available to biblical scholars can provide, at best, statistical analysis of a single word or phrase, but nothing about the statistical significance of a variety of elements found together in a given text. Tiberias goes far beyond this. Some scholarly theories may well be corroborated by the data it produces; others, no doubt, will be challenged. We hope that as Tiberias comes on line, the scholarly community will greet this powerful tool with an open mind.